Launched for the first time at PackExpo International in Chicago last week, CanReseal is the name of a new design that enables cans to be resealed using a proprietary threaded socket design. It's claimed to be the only fastener since the rivet that is made from the same material as the can end. CanReseal cans are not to be confused with metal bottles, they are true cans in the sense that they must be broken into to be opened. According to Canovation, what sets CanReseal apart from other resealing solutions is the deeply drawn socketed end that allows it to fit existing manufacturing lines. The caps are attached to the end when supplied to the filler. Over on the Zip-Pak stand, the company was promoting a new patented flexible valve technology for liquid pouches called Valv-Pak. The closure system allows controlled dispensing and spill-proof containment of liquids in flexible packaging. It's a discrete flexible valve that yields when pressure is applied to the product compartment, dispensing the liquid. Air then reoccupies fills the 'bubble' compartment, closing the dispensing channel. Interactive packaging is coming into its own at last, and the best example that I found at Pack Expo was on the Constantia Flexibles stand, where I spoke to Thomas Schulz about the enormous potential for consumer engagement using interactive packaging. Schulz explained that the what sets Constantia Interactive apart is its combination of digitally readable packaging material with a digital platform for data management and a smartphone app customisable to a wide range of customer needs. The big advantage here is the control over the data collected which can be provided directly to the customer as a part of the comprehensive solution. PKN readers have heard a lot about ABB's award-winning YuMi collaborative robot, and at the last few shows I have attended I have seen it adopt different guises, like the casino dealer at Pack Expo Las Vegas last year. But this time there was cause to pause, as YuMi was dispensing a much needed coffee. 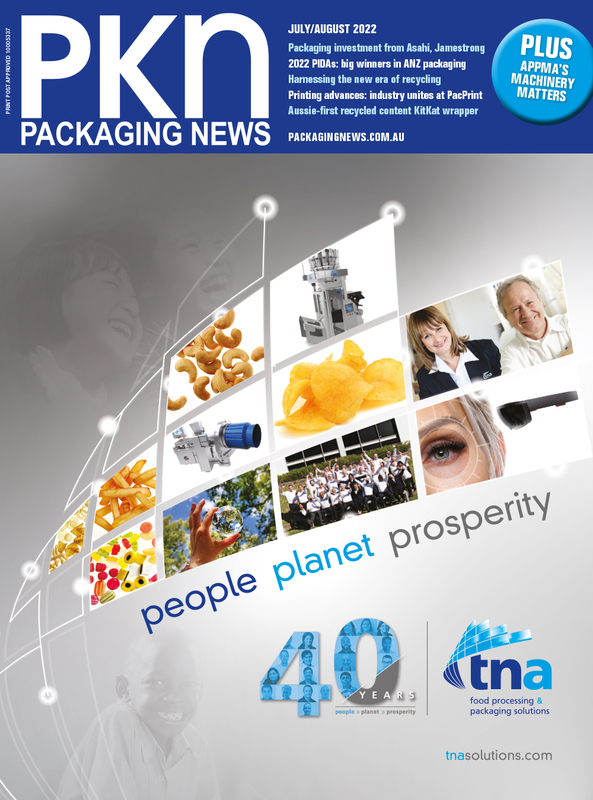 For more news on innovation at Pack Expo Internatioal, look out for our Nov-Dec print issue of PKN.